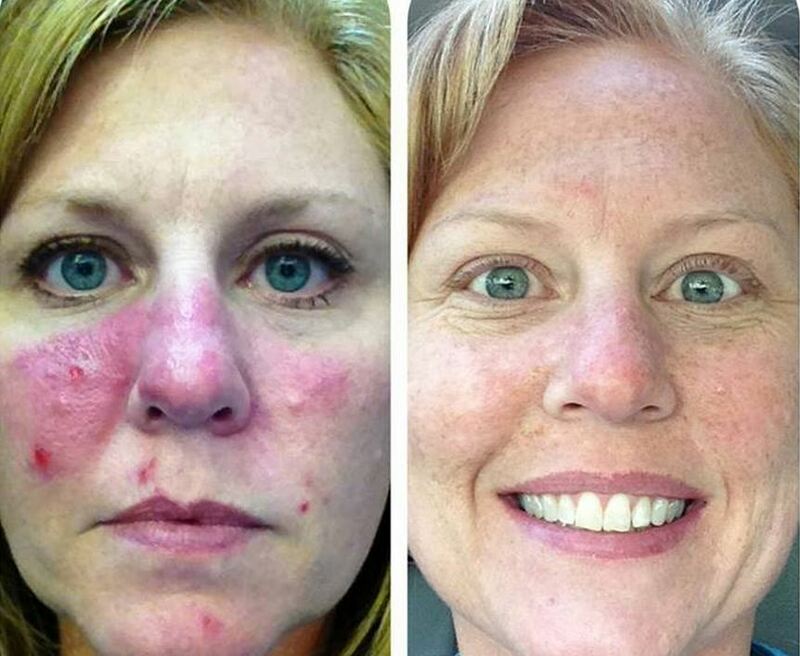 products that were created by two dermatologists, Dr. Katie Rodan and Dr. Kathy Fields. These two doctors became good friends while studying together at Stanford University. Upon graduating their programs, they decided to build their own empire and develop their own skincare line that did not require a doctor’s prescription to purchase. 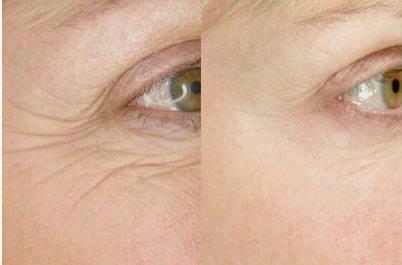 dermatology, as well as treating disorders of the hair, skin, and nails. Together as Co-Founders and creators of Pro-Activ & Rodan & Fields products, these women have created an empire of fabulous user friendly products. 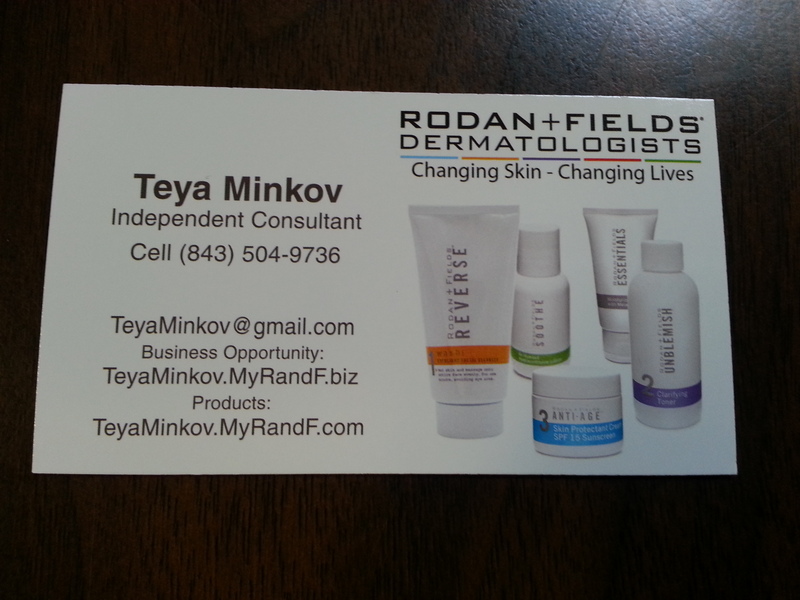 Several months back, I met a private sales consultant for Rodan & Fields by the name of Teya Minkov. Teya was very excited to be selling Rodan & Fields products and insisted I try the mini facial kit to see why she loved their products so much. Being who I am I am always skeptical by just hearing from word of mouth that a product works well, so I decided to take Teya up on her offer and try the mini facial kit. Teya has offered me an awesome opportunity to share these products with my readers because she is sure that people will love them as much as she did and as much as I did, so together we put together a contest offering, so that 2 lucky winners can also experience these products! I will be raffling off a lip renewing serum from the REDEFINE Regimen of products that contains 60 capsules and is normally available for purchase for $53. 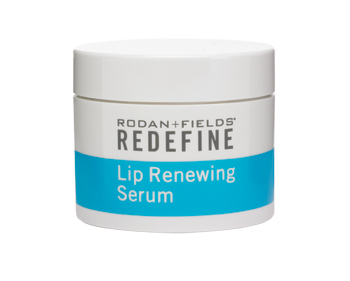 This lip renewing serum is to be used nightly to restore lip definition and keep lips looking naturally full, youthful, and hydrated. 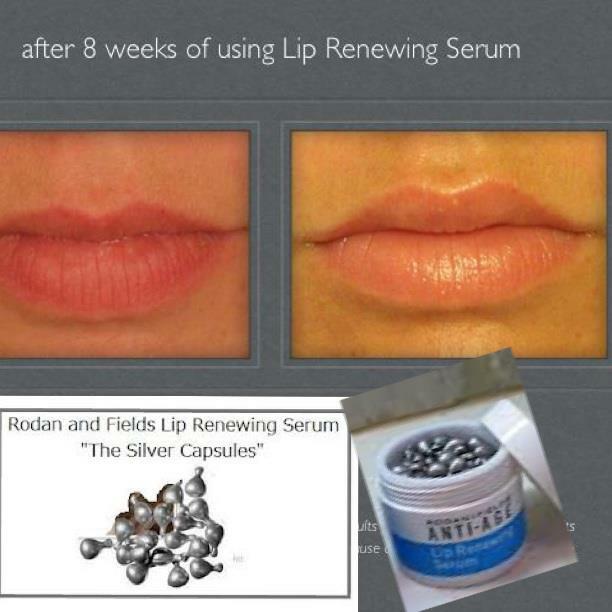 See product here: LIP RENEWING SERUM. The other item I will be raffling off in my contest is from the ESSENTIALS line and it is the Foaming Sunless Tan, regularly priced at $24. This is a lightweight, oil-free foam product that applies easily and dries quickly. 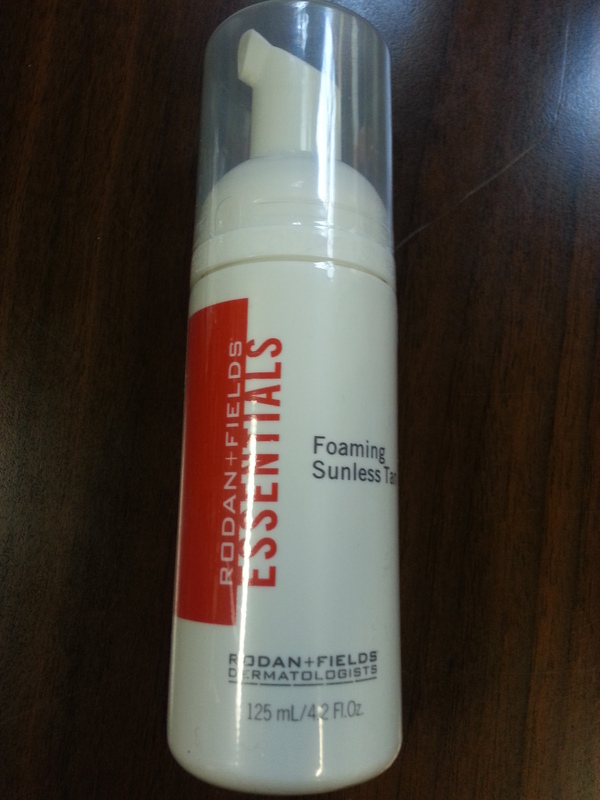 See product here: FOAMING SUNLESS TAN. Please follow contest directions at the bottom of this post to enter. Contest is open to U.S. residents, excluding Alaksa & Hawaii as I am paying for shipping and it can get pricy. :) My 2 winners will be announced on Monday, July 8th, so there is one full week to enter! As most of you know, I am a deals fanatic, so I never am willing to buy anything for full price. Although I loved these products, I would still most likely be searching for a deal to purchase them, so there is a special promotion I would like to share with you as well. Teya is offering a promotion to customers that enroll as Preferred Customers. If you enroll as one of her preferred customers, she will automatically send a free mini facial too. In addition, there is also a great summer special: Receive a Free Rodan + Fields Beach Tote, valued at $30, with every purchase over $200 now through July 31, 2013. All Preferred Customers also get 10% off of their order and FREE shipping. Use this link to become a Preferred Customer: PREFERRED CUSTOMER LINK Please let Teya know Dani’s Decadent Deals sent you and she will treat you good! All products purchased also come with 60 day money back guarantee!! Winners will be announced on Monday, July 8th in the evening. Good luck! Yes! Thanks for the comment! 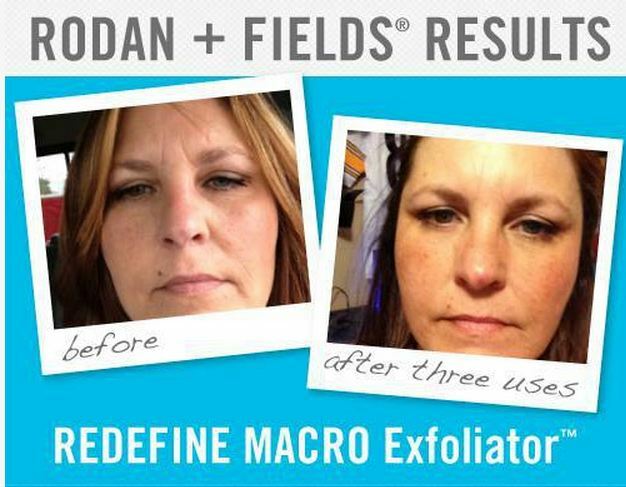 I’ve heard of Rodan & Fields. They have really effective products, Terrific that you’re having a contest about it. Thank you Deborah! Enter to win:) Good luck! 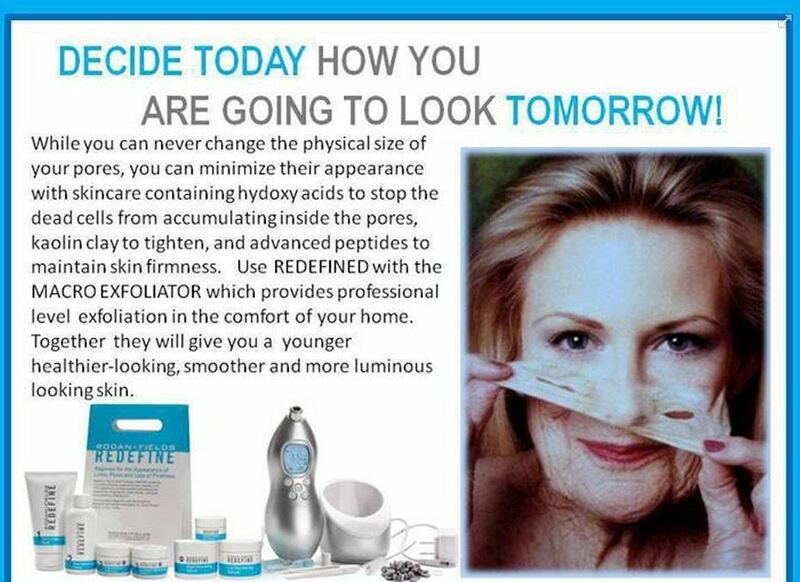 Thanks for sharing I have never heard of this company or there products before. Looks like it works great!! This looks like an amazing product. I will have to enter to win this product so that I can possibly try it out. 🙂 Thank you for sharing. 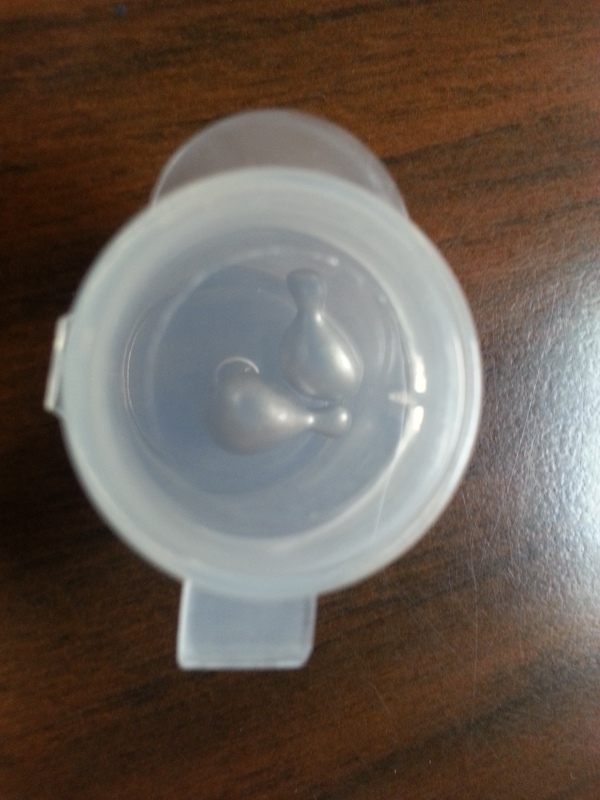 Great results, it’s amazing what smart doctors can come up with!!! The product looked very effective when you used it. I like the microderm abrasion paste. Amazing before and after pictures! If I weren’t so very happy with my cosmetics of choice I would consider changing! 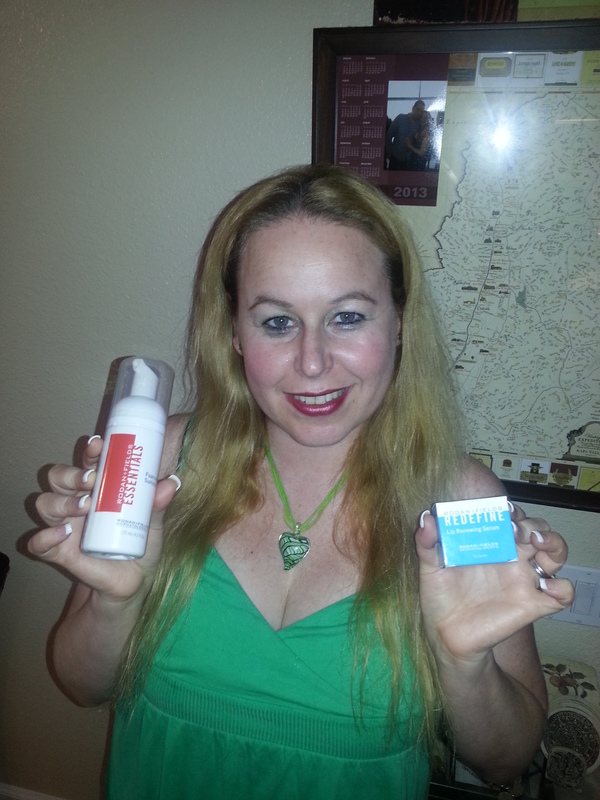 Dani… thanks for sharing the terrific results with those products… I entered your raffle. These products look interesting. I have dry lips, so the lip balm sounds great! Great contest and pics! Seems like a wonderful, effective product. Shared it….can’t enter but some of my US friends can!! 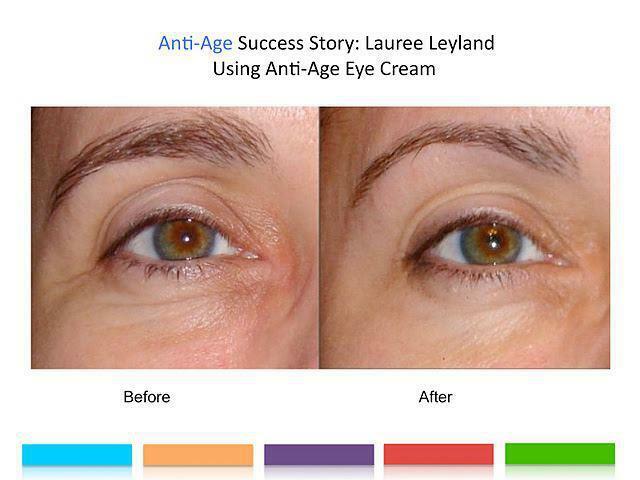 wow, love the results of this product. 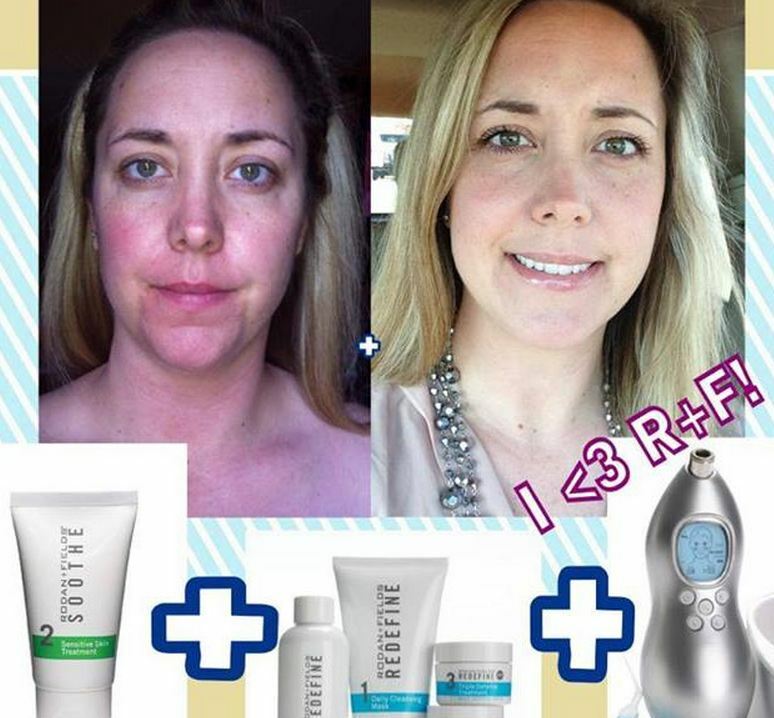 Rodan& Fields are two respected names in skincare that partnered up to produce amazing skincare products such as these. How many times would one use it in a day? Thank you for the comment Lori! 🙂 It depends on which product you are using. The lip care is safe enough to use once a day, but the microderm abrasion cleanser can only be used twice a week..so they all vary;) Enter the contest! I have heard of them, but never tried them. Even though I have a top of the line skin care line.. I entered your raffle. Thanks for the opportunity. 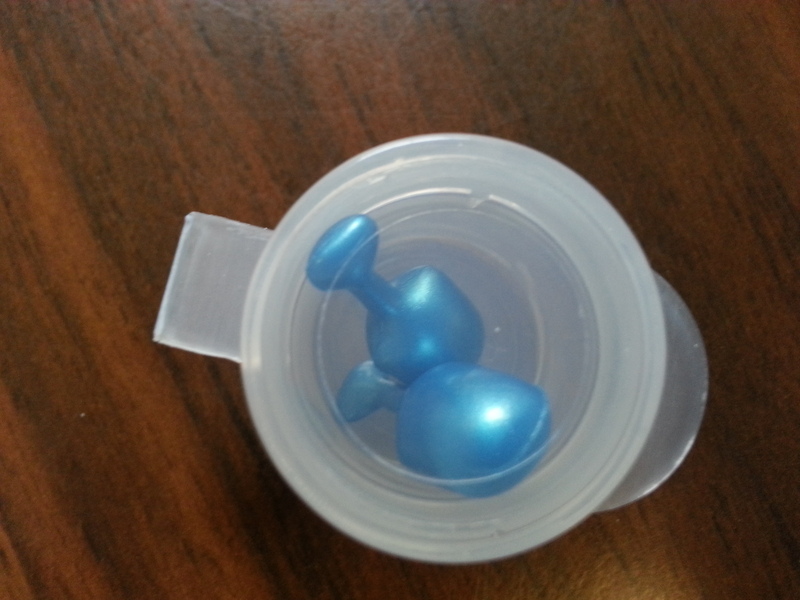 We hear so much about “wonder products,” Dani, so I thank you for sharing your experiences with the different ones. Technology has made such strides and when you combine it with such qualified product developers … WOW! My goodness, that product seems to be a miracle worker. Wowsers. VERY interesting!